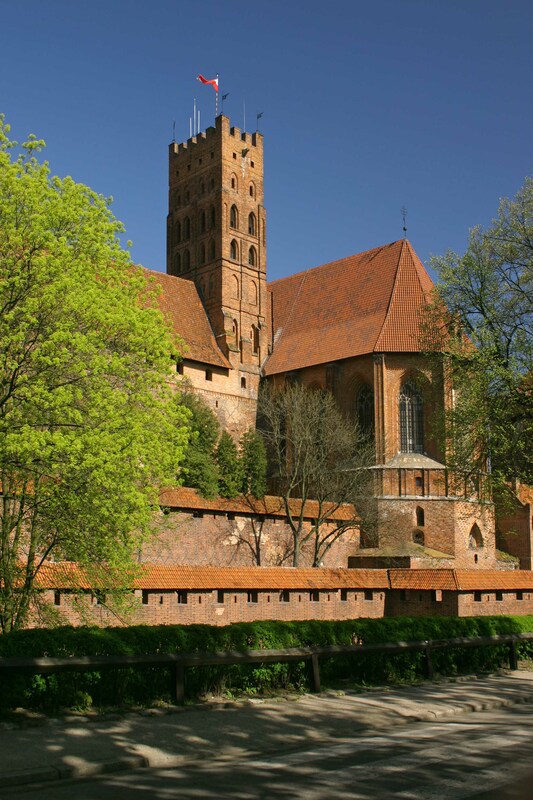 The 25th anniversary of the association was celebrated in the Malbork Castle (Poland) in September 17-19, 2015. The Conference “Restoration of the Holy Virgin Church Complex at Malbork Castle in the Context of Other Conservation Projects Run in the Baltic Region and in Norway” and 25th General assembly were participated by representatives of 48 castles and museums, as well as invited guests – the founder of the association Honourable President Michel Marbot, Mr. Rajmund Fortuna, Mrs. Hanna Fortuna, former Board members. As part of the celebration, director of the Trakai Historical Museum Virgilijus Poviliūnas came up with the idea to note this important date with the memorable badge. The author of the project is Antanas Vaychekauskas, the producer – enterprise “Metaloform”. 100 pieces of bronze and 12 pieces of silver badges are produced. 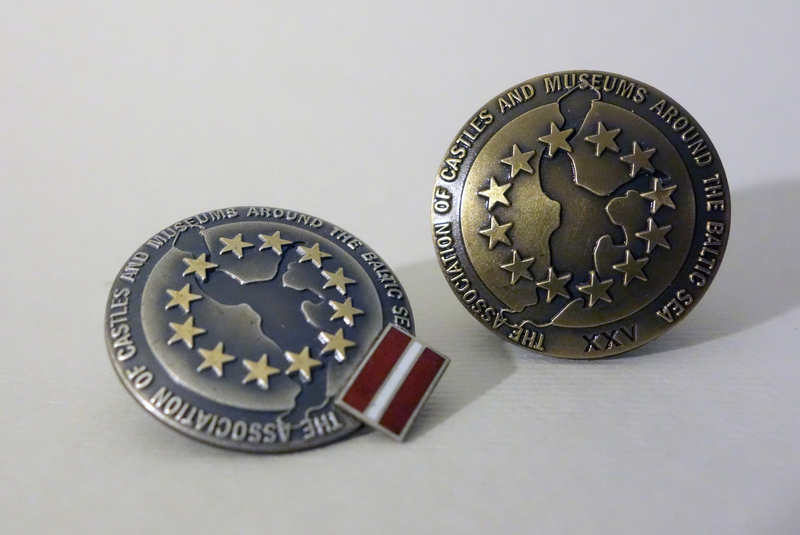 The badge has a round shape, 25 mm in diameter, there is a logo of the association in its centre - outline of the Baltic Sea, circle of stars and the inscription: "THE ASSOCIATION OF CASTLES AND MUSEUMS AROUND THE BALTIC SEA." The badges were presented to all participants of 25th general assembly of the Association. The Association is very grateful for such a generous donative from Lithuania and Mr. Poviliūnas personally.